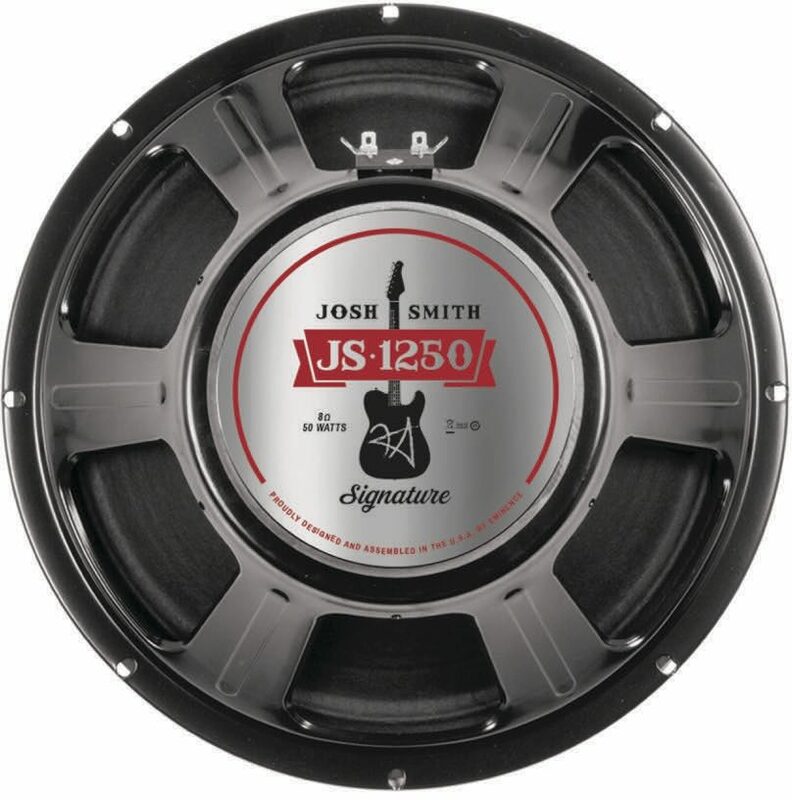 Respected as much for his tone as his guitar skills, Josh Smith's concept for the ultimate guitar speaker involved combining the lows of the Eminence Tonespotter, the clean highs of the Wizard, and the natural grit and sparkle of the Red Fang alnico. The result is an extremely versatile 12" speaker with vintage tone and the ability to handle the power of modern amps. zZounds is an authorized dealer of Eminence products. - Magnet Weight: 38 oz. - Compliance Equivalent Volume (Vas): 41.21 liters / 1.46 cu.ft. 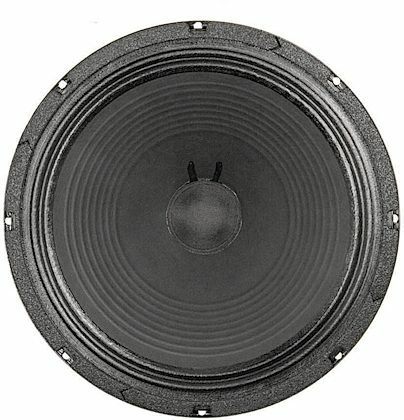 "The best speaker for any sound"